When players download Super League Football, they will select the club they wish to support. Their table will be themed in brilliant style, including images of the clubs biggest stars, team mascots, chants and theme songs. As games are completed, scores will tally to each club’s global leaderboard, providing an overall rank for each club in the league on a global scale on each platform. As you lead your team through league play, you will earn trophies and accolades which will be placed in their own trophy room. 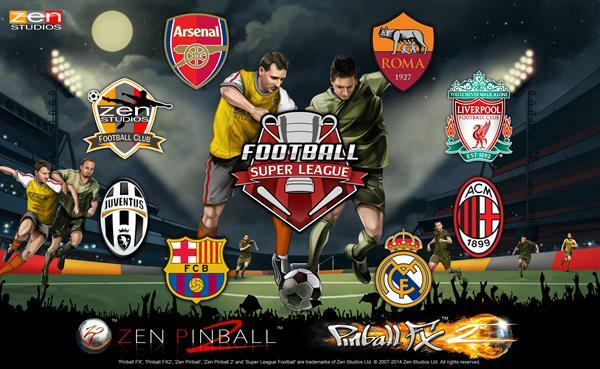 No definite release date has been announced for Super League Football, but Zen Studios says that it's "coming soon." 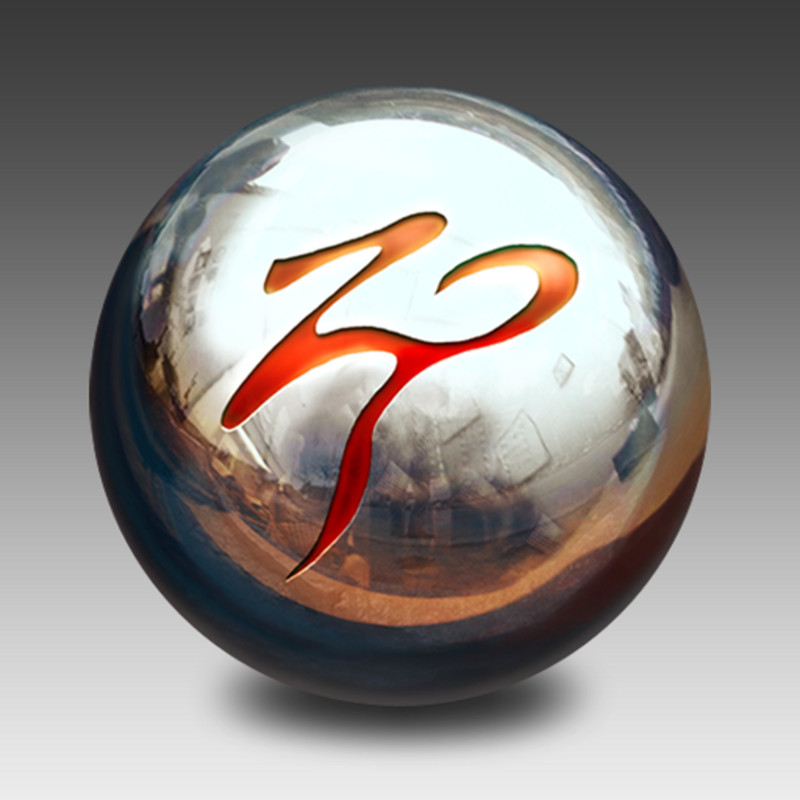 On Apple devices, it's expected to come as an update to Zen Pinball for iOS and Zen Pinball 2 for Mac, and as a standalone game for iOS.